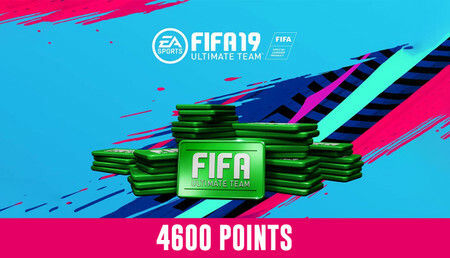 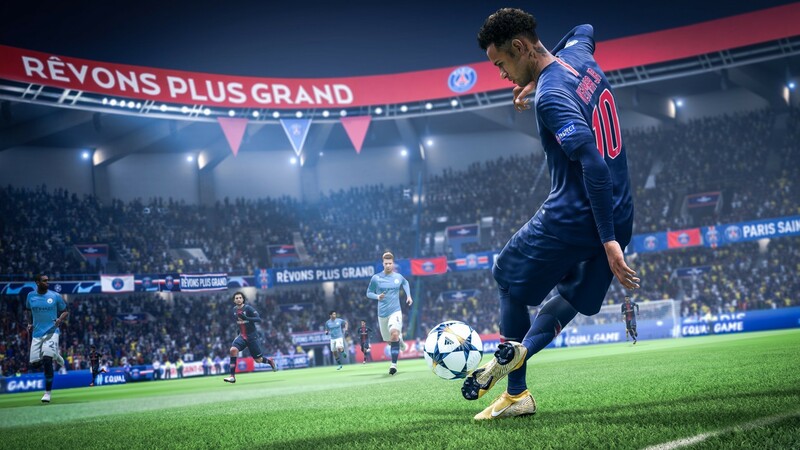 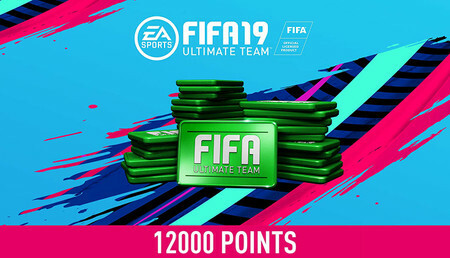 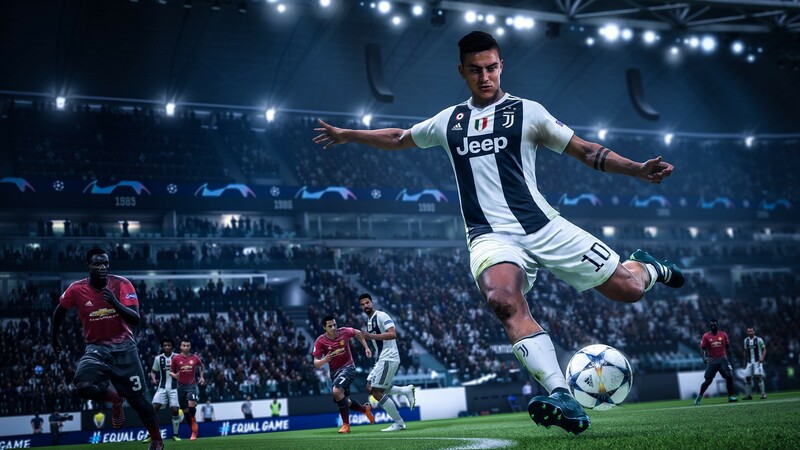 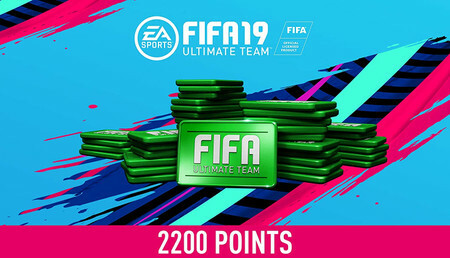 Add on for: FIFA 19 Champions Edition, FIFA 19 Ultimate Edition, FIFA 19 Champions Edition, FIFA 19 Standard Edition. 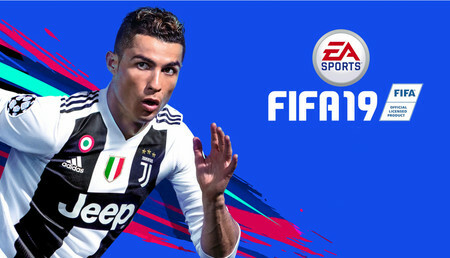 Ever wonder what it’s like to have Messi on your team? 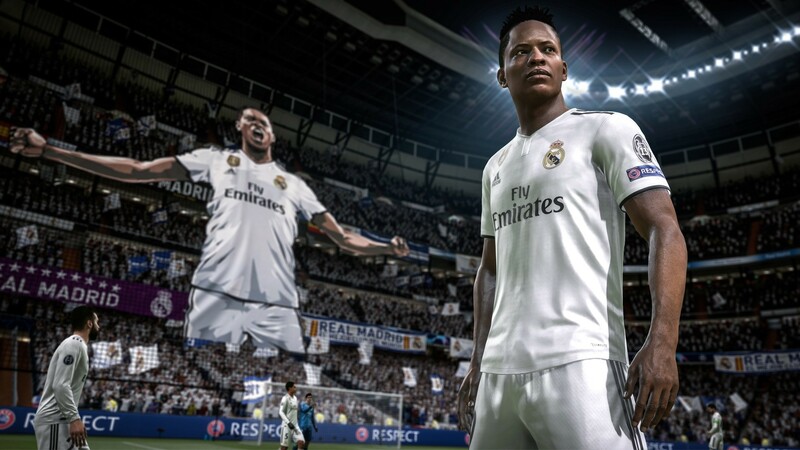 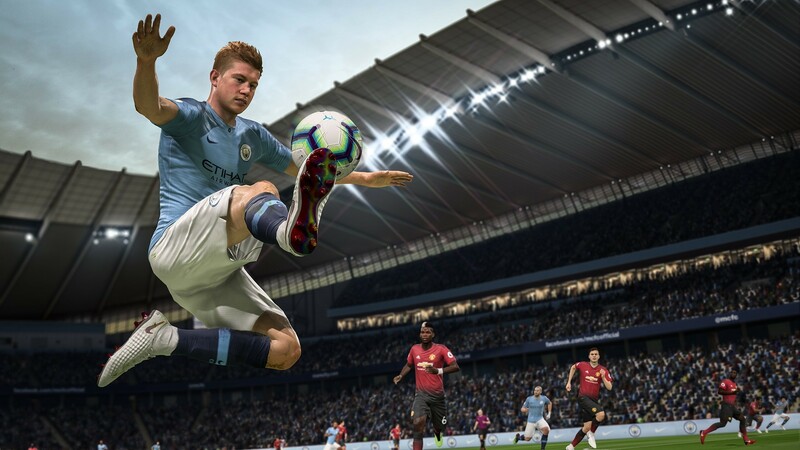 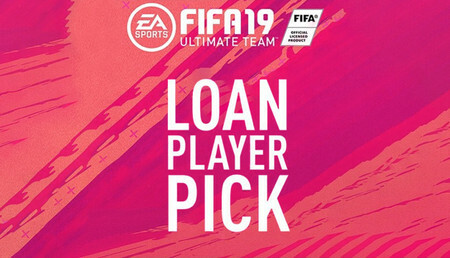 With the Loan Players feature, you’ll be able to try out some of FIFA Ultimate Team’s most sought after players for a limited amount of matches. 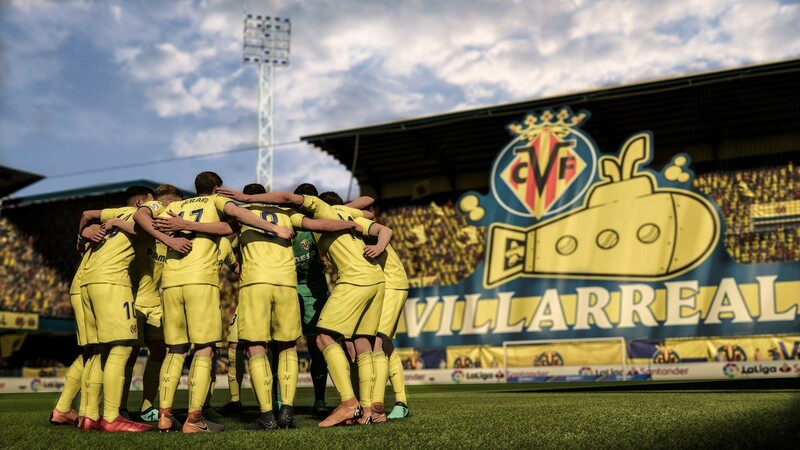 See how a player fits onto your squad before purchasing them on the Transfer Market.